Discover Mary Lynn’s BEST kept secret to anti- aging! 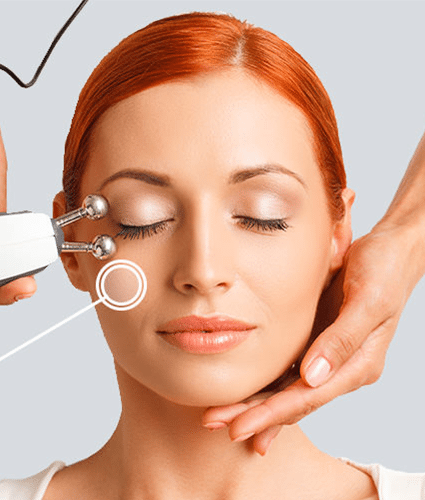 My Non-surgical face lift uses a low frequency micro current to increase the skin cell regeneration and metabolism, leaving healthier looking skin. 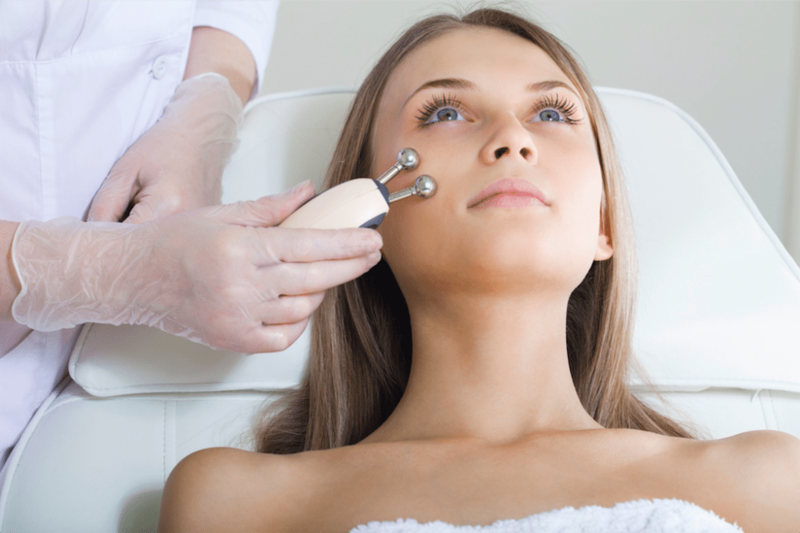 My treatment also, lessens the appearance of lines and wrinkles, while lifting the facial muscles & neck. For ULTIMATE results pair this with my Wrinkle Reduction Treatment! Re-educate the muscles of the face and improve muscle tone. Diminished appearance of fine lines and wrinkles. Improved circulation, and clears up acne breakouts.